"Streacom will unveil their first gaming case with powerful cooling capabilities for standard sized components at Computex 2014 in Taipei, from 3rd to 7th of June. 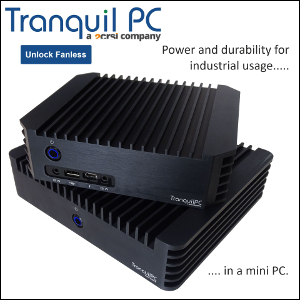 On booth J0505 at the Ground Floor in the Nangang exhibition hall, Streacom will also show a new chassis for Intel’s NUC which brings a whole new meaning to the idea of customization. The F12C is an elegant, yet powerful chassis for the living room, which suits perfectly to an existent HiFi environment. The case has been designed to take standard sized PC components, such as video cards with 30cm length, ATX motherboards, ATX power supplies, up to four 3.5” HDDs and two 2.5” SSDs and radiators for CPU and GPU cooling. For a full list of specifications, visit our booth at Computex or if you cannot attend the exhibition, take a look at our Facebook page at www.facebook.com/streacom. The Streacom F12C Steam Box is not the only new product at Computex 2014. 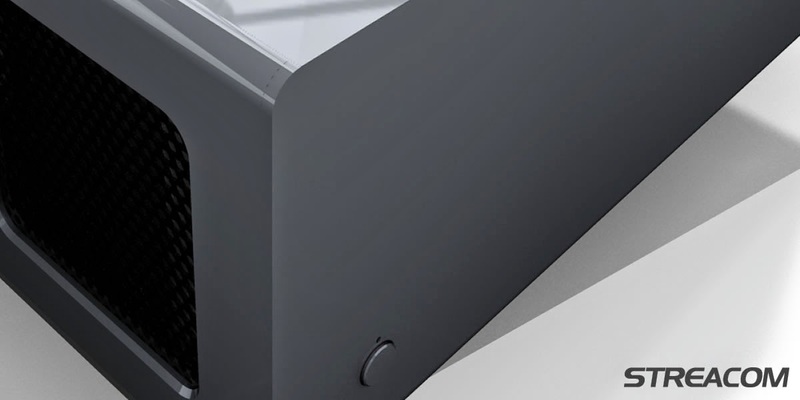 Streacom will also be showing a next generation chassis for Intel’s NUC platform, which offers superb, fanless cooling capabilities and re-defines the meaning of the idea of customization. 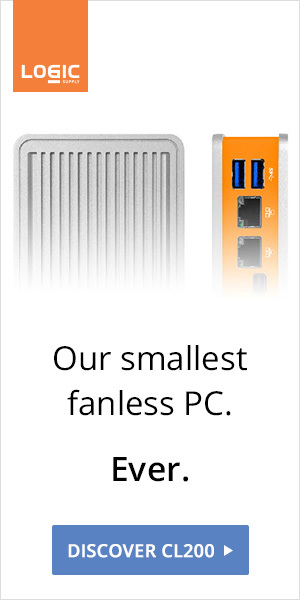 You might never need another NUC chassis after the NC3 – more details during Computex. Of course you will be able to take a close look at our existing product line-up at Computex, with live demonstrations of the new F12C, the fanless FC8 Evo running AMD’s new AM1 platform, new power supplies and a new, easy to use remote solution."